Is Google+ still worth it? Do I still need a Google Plus listing? Is Google Plus going away? For several years, we heard a version of those questions fairly frequently. Then, in October 2018, Google announced that Google+ would gradually be phased out by August 2019. After a security breach was disclosed in December 2018, the phase-out date was moved up to April 2019. Google+ business listings went through many changes over the years. At one time, Google+ business pages were generated from personal Google+ profiles. There was also Google+ authorship in which content could be attributed to a personal Google+ profile. This was beneficial from a search perspective, but it caused all sorts of difficulty when people changed jobs. And, let’s not forget those +1 buttons that would sometimes show up in search results. 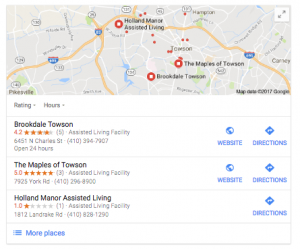 Today, a Google Business listing may be set up directly through Google My Business. 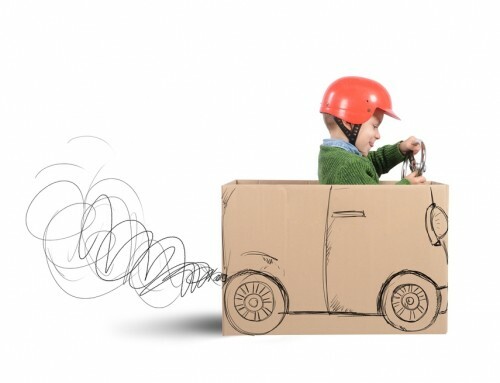 The process is straightforward, and having a complete and accurate Google Business listing is valuable for local SEO. Google Business listings feed information directly into Maps and the Knowledge Panel. If your business had a Google+ listing, by now it has already been converted into a Google Business listing. 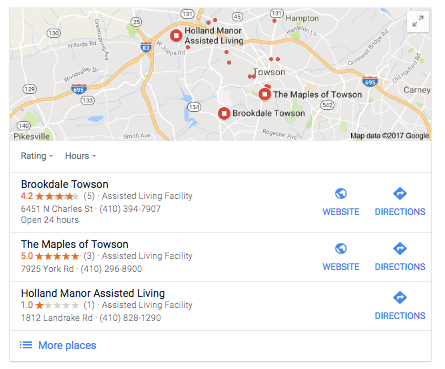 While optimizing your company listing, you also have the opportunity to be added to Google Maps by repositioning the red map marker at your business front entrance. Long gone are the days of having to set-up a separate Maps listing. Although the Google+ social media platform is gone, it’s still possible to share relevant information. 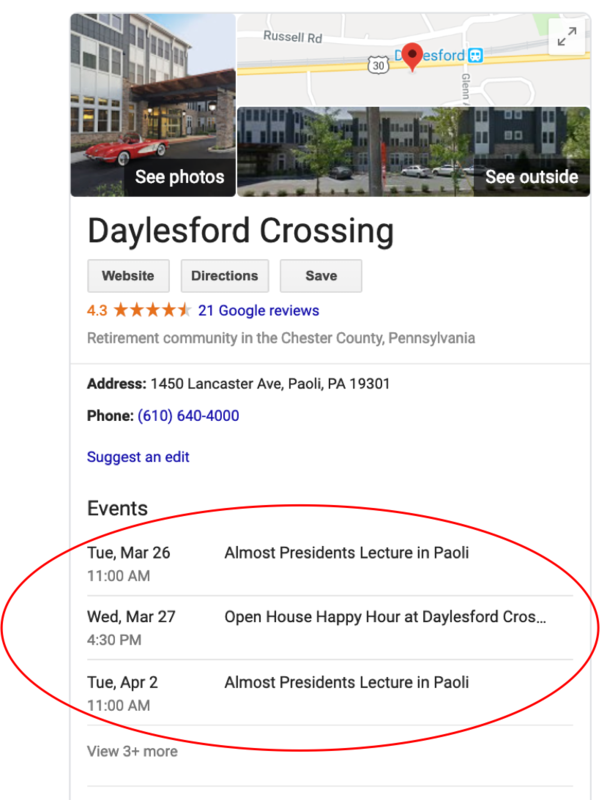 Through the Google Business dashboard, select “Create Post” to share content that will appear at the bottom of your Google Business listing. This is a useful strategy to let customers know a little bit more about your business or promote an event. It’s also a way to utilize more of the Knowledge Panel real estate for improved visibility. Any new post will remain featured on your listing until you post again or until about two weeks have passed. At that time, you’ll receive a helpful reminder email from Google that your post is about to expire. 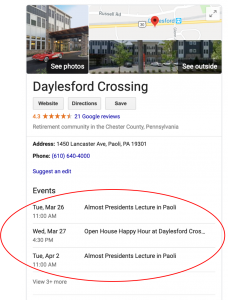 These event listings are another way to improve visibility by building out the Knowledge Panel. In addition, hosting and promoting local events is a valuable strategy to reach a new audience as well as to promote your brand. At one time, a minimum of five customer reviews were required in order for Google to display an orange average star rating in search. Google later (very quietly) eliminated this threshold and now shows the average orange star rating regardless of the number of Google reviews a listing has received. So even with just one Google customer review, your business will enjoy a bright orange star rating in search. If you haven’t already done so, install Chrome on your iPhone. Open a “new incognito tab” in Chrome. Enter the name of the business followed by the city and state. The Google Business listing should come up. Hold your finger over the search bar to copy the URL. Open bitly or other link shortener service, paste the URL into the appropriate field and select “shorten”. Use the “customize the back-half” option to create a descriptive custom name for the link, such as YourBusinessNameGoogleReview. That’s it – now you can share the custom link by pasting it into emails of texts. When a customer clicks on the link, Google will open it from their account or will prompt them to log in. From there, they can add a star rating and a written review. What’s most compelling about Google reviews is the strong, positive correlation between the number of Google reviews and pin map ranking. Every review counts! 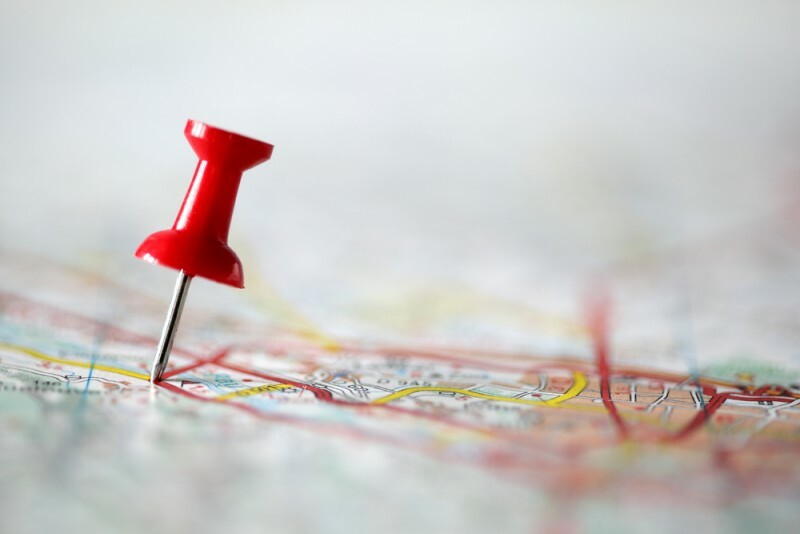 The correlation with pin map ranking appears to do more with quantity vs. quality. Like the example below, we frequently see listings with more reviews (but a lower average rating) outperform listings with fewer, higher ratings on the pin map. We’ve even seen a few cases in which just one additional review was enough to nudge a listing up a position on the pin map. 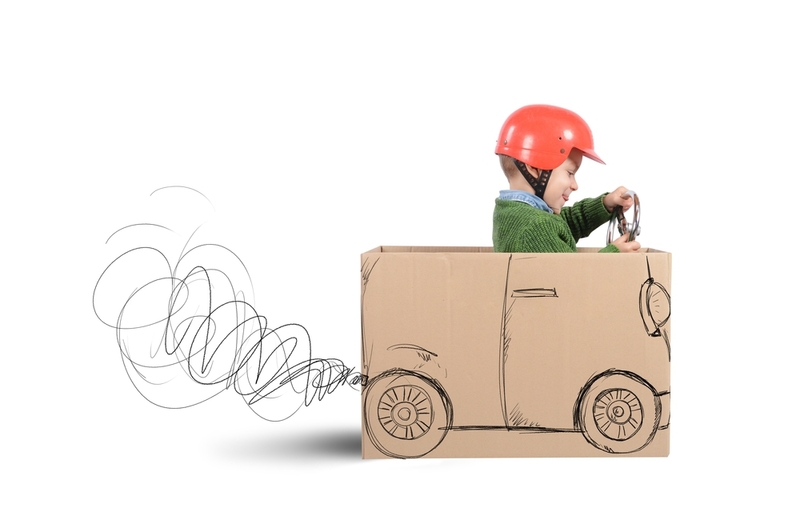 Leverage social media to improve engagement and visibility. Call periscopeUP today at (443) 475-0787 or Contact Us online.